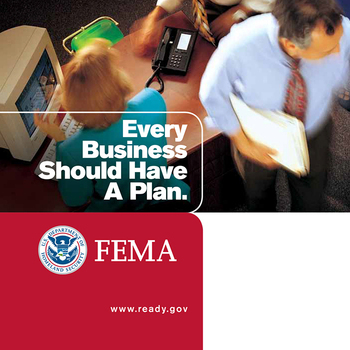 "Small businesses that don't have a plan in place generally don't survive after a disaster, whether it's a flood or a tornado. We see that anywhere from 40-60 percent of those that are hit like that simply don't come back to business," said David Paulison, former executive director of the Federal Emergency Management Agency (FEMA). What are you waiting for? Questions? Ask Us about additional packages & more information.